Explore the importance of being authentically oneself online with friends and the world through the exploration of relationships and cyberbullying in compelling scenarios. Develop a discernment in the lack of authenticity in celebrity social media accounts and their intent and discover how social media can be used to enhance your digital identity. Recommended for years 7 & 8. 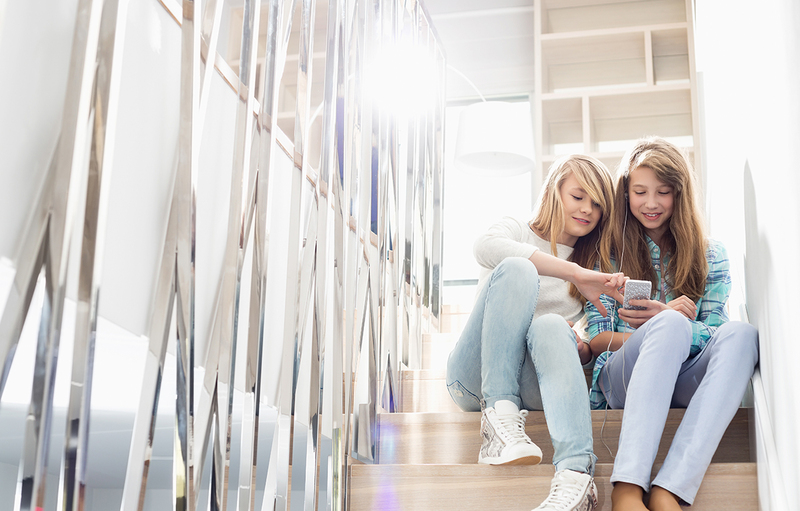 Cyberbullying and Respectful Relationships Online: Bullying others and being bullied online. Consent and sharing images online. Digital Discernment: Authenticity of online images and profiles. Cybersecurity: Protecting yourself, and your friends, image, photos and personal information online. Digital Identity: Digital persona and how you present yourself online. 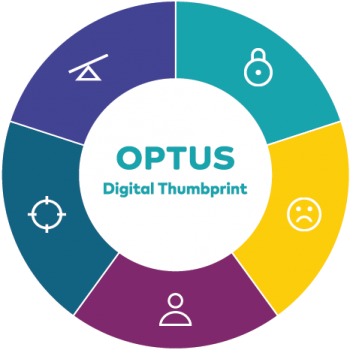 Digital Thumbprint is designed to run for 45-60 minutes and is delivered by our engaging facilitators at your school. For optimal results, we recommend a workshop size of no more than 30 students. Learn what happens to your information and how to keep it secure.